Another item on my (getting shorter) list of things I’ve been searching for is a nice BB Cream that actually matches my skin tone. Many lines of BB Creams will say “Light/Medium” but lean more towards medium skin tones and have very warm undertones. Which is fine, but I am extremely pale. So, I started reading reviews and watching videos and decided to give the Lioele Beyond the Solution BB Cream a try since I didn’t see too many negative things about it. I have never ever tried any line of Asian skin care. I ordered it off prettyandcute.com for 30% off, but this can also be found on Amazon for around $14-16. It comes with a pump, which is fantastic. I am all about face products with pumps. When I first pumped this onto my hand I noticed it is very thick. Not at all like a normal BB cream texture, which is nice if you like full coverage like myself. If not, this might not be an ideal product for you. I don’t know if this product changes to match your skin tone, but I added a pump of manic panic dream tone just in case. I applied it with a damp real techniques sponge and it applied very easily and blended very well into my skin. The color was spot on, and it seems to have a very neutral undertone instead of a warm one, which was also nice. The only thing that bugged me was it has a bit of a floral smell at first (I thought) but once I applied it I couldn’t smell anything anymore. This BB Cream lasted very well on my face and did not look cakey or anything as the day went on. That’s always a fear of mine with anything that is fuller coverage that I’m trying out for the first time. It felt light on the face as well. It also did not change colors throughout the day as well. I wore this for about 10 hours the day I tried it, so it is long lasting. This isn’t a pro or con so I didn’t know where to place it, but this BB Cream is very thick and is a medium/full coverage. This could be a pro or con depending on the person. 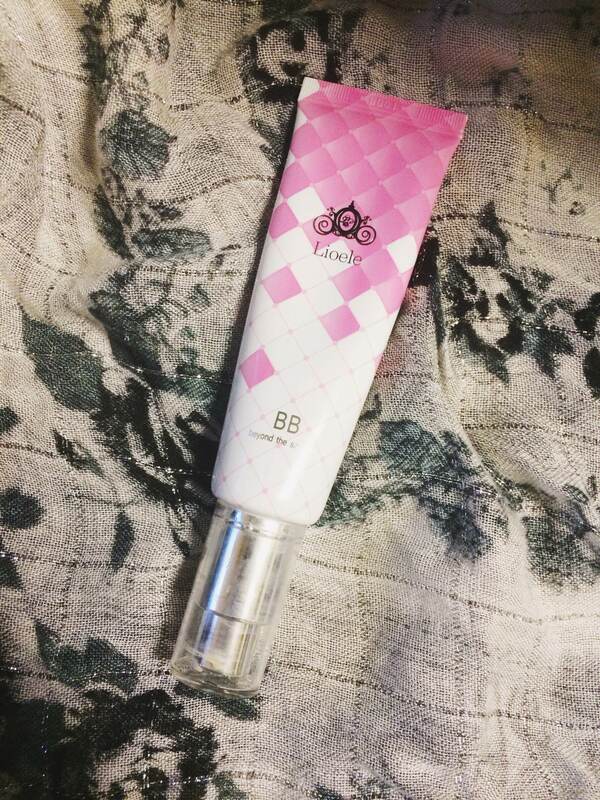 I do like this BB Cream though and have used it several times since my initial application.